Do you find yourself missing many tennis volleys or get passed by your opponent easily when you are at the net? 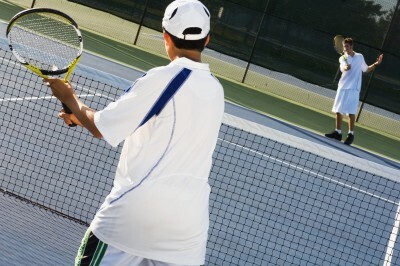 These are common problems that many tennis players faced when they are at the net. I’m going to share 4 tips in this article that will help you to boost your tennis volleys and you will see better results in a short period of time. If you are fearless in how you exercise your volleys, you can go a long way toward dominating the court and win more matches. When you approach the net to hit a volley, you don’t have much time, so you need to switch your grip to the Continental Grip. The reason for this is because it is the single most effective grip that gets your strings facing in the right direction to hit the volley, whether it is coming at you as a backhand or forehand shot. You are primed and ready to extend your racquet to the right or left as necessary. The volley is a shortened swing and a very simple shot. You are at the net or coming close to it. 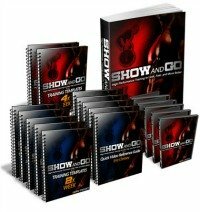 You don’t have room to make longer arm movements, yet people often try to make it a lot more complex than it is. The most effective way to “hit” a volley is to allow the incoming energy in the shot connect with your racket. There is more than enough energy in that to make your volley masterful. The key to moving in for the best strategic volley is to start running in the same direct line that the ball traveled after you have hit the approach shot. The purpose for this is so you will be positioned in the middle of the various angles of returns your opponent may send the ball back in. This should take you about six or seven steps, and put you right at the net. You need to take up a split step as soon as your opponent hits the ball. At that point if you keep moving forward to the net it could weaken you, since your weight will not be properly distributed. Once in a split-step position, you will have the flexibility and scope to move on the oncoming ball no matter where it comes from. Your opponent is hitting the ball back at you. If the ball comes back low over the net with good speed, your objective for that first volley needs to be to punch the ball deep into a baseline corner of your opponent’s court. If your opponent hits wide to your forehand, volley the ball straight down your forehand sideline, forcing your opponent to reach for a wide backhand. If he returns a weak shot, you can volley to the open court for the winner. Take it from me, your friendly tennis coach. I want to see you succeed and become an excellent tennis player. 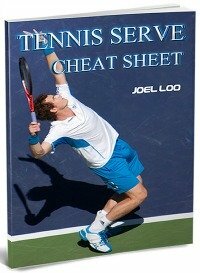 Try these tennis volley tips and you will see significant results in your game. 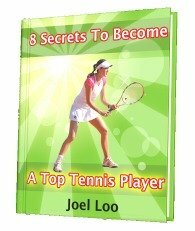 From "Tennis Volley: 4 Great Tips to Win More Points At The Net" To "How To Play Tennis Efficiently And Become A Better Player"